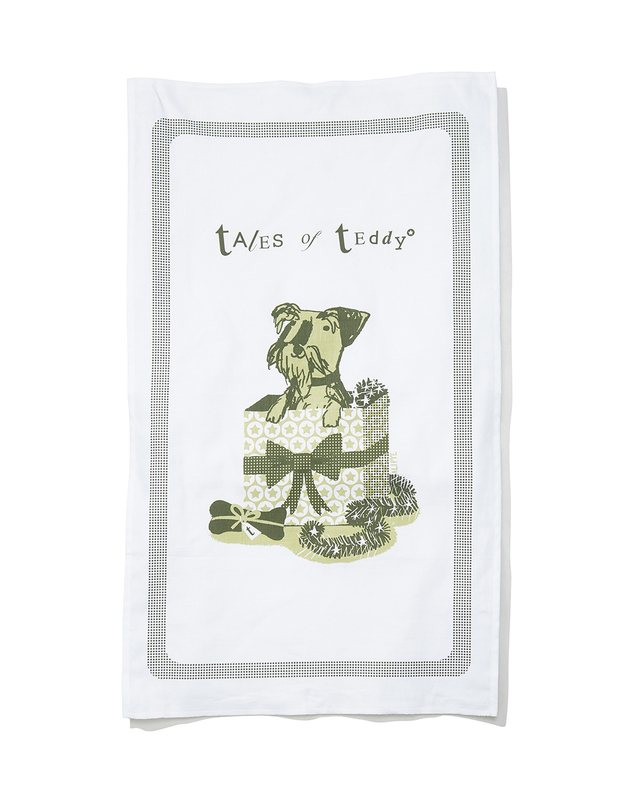 Our Better Tea Towel has been designed in collaboration with acclaimed British illustrator Ali Pye. 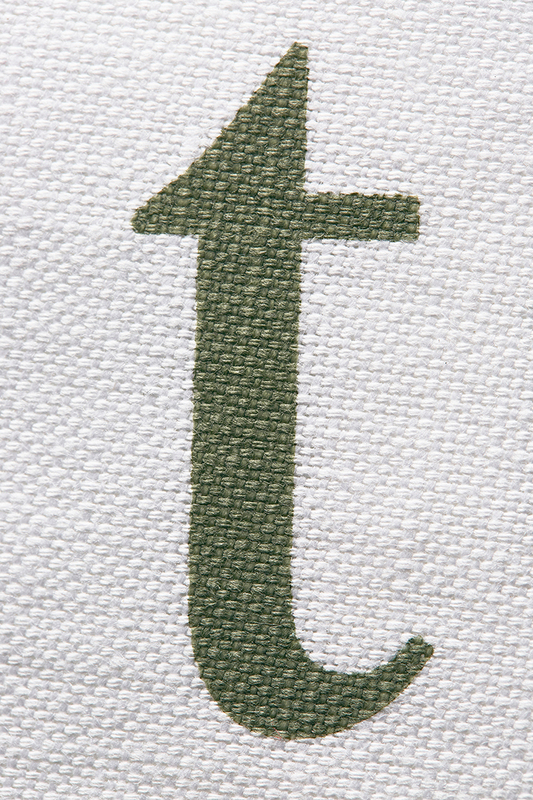 It is made from a superior quality, long-lasting, linen union blend of 55% linen and 45% cotton. Design: Ali Pye has created numerous beautiful books that have been published worldwide. Her distinctive style combines hand-drawn, printed and digital elements. 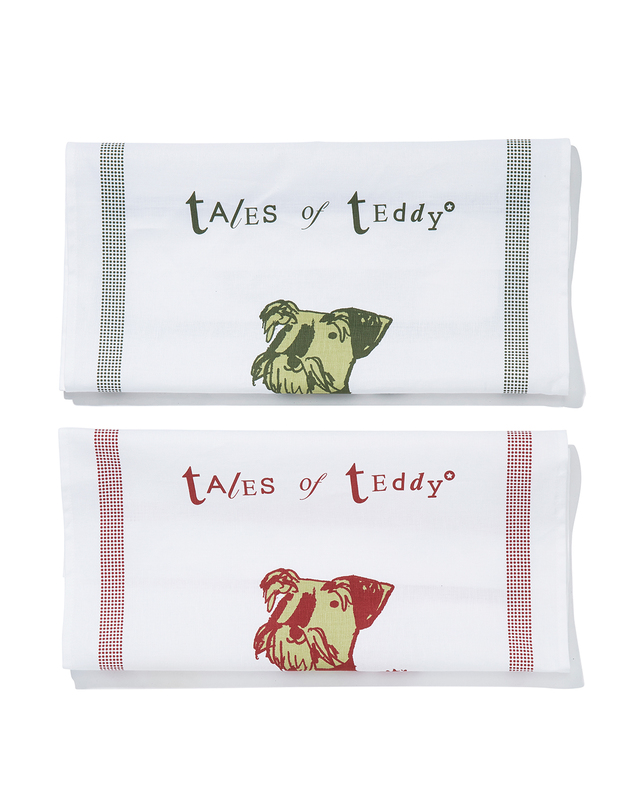 After meeting Teddy several times (and thinking him ‘extremely fine’), Ali drew him with graphite pencil and then added screen-printed texture to her design: an image of Ted, a Miniature Schnauzer at his happiest, rustling about among the festive wrapping paper. 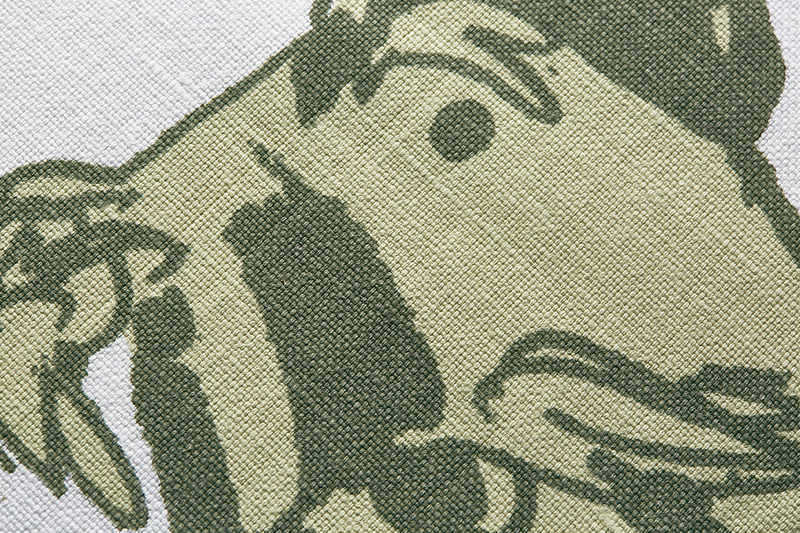 Our Better Tea Towel comes in a choice of two colours: Jolly Red or House Khaki. 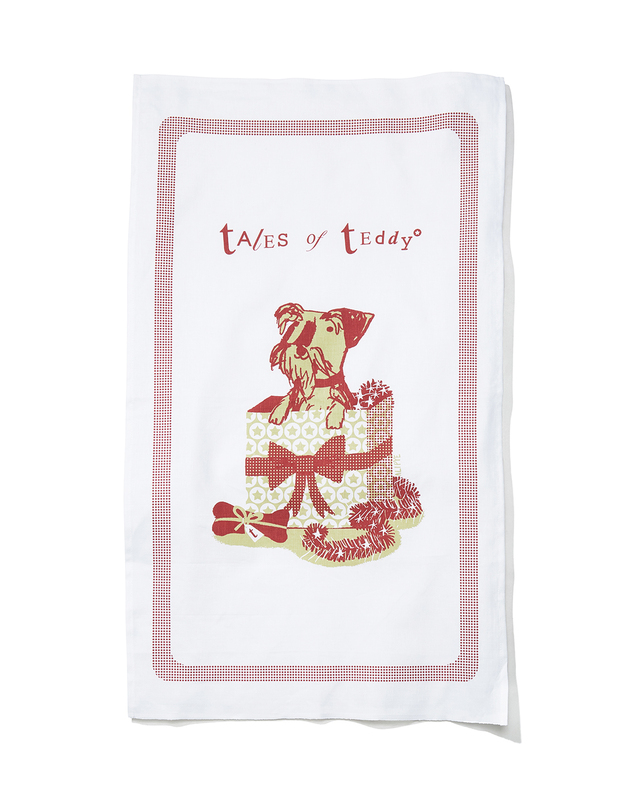 Better Tea Towels come prettily wrapped in tissue paper, making a neat gift to send direct. Dimensions: Our Better Tea Towel measures a generous 78cms x 48cms. 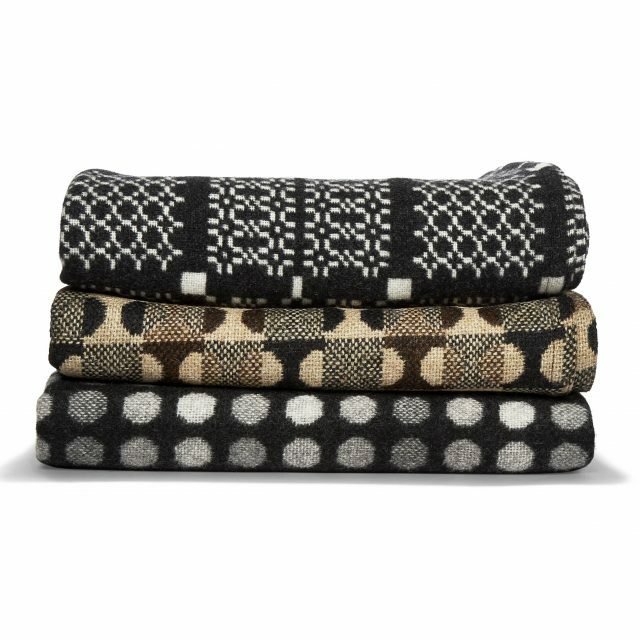 Our 100% wool dog blankets are woven in Wales especially for us. Choose from three different dog-friendly patterns to suit your home as well as your dog. Our dog bowls are good to look at, practical to eat from and handmade especially for Tales of Teddy by an accomplished English potter. 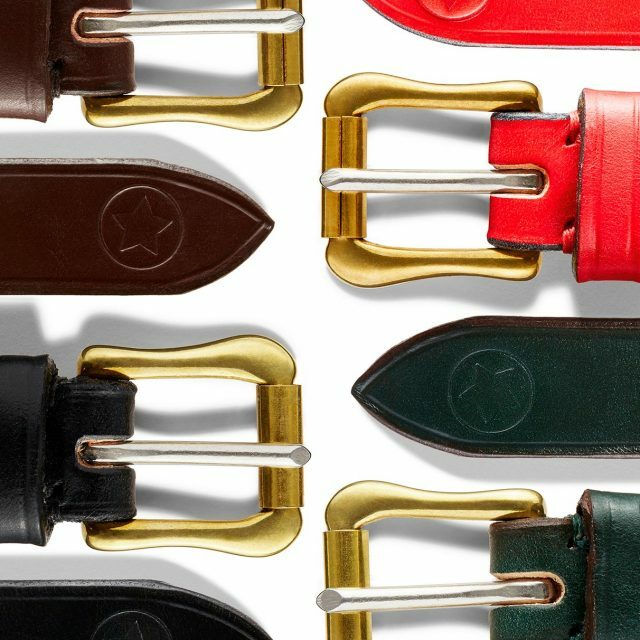 Our hand-stitched leather collars come in four colours and with hand-cast solid brass hardware. 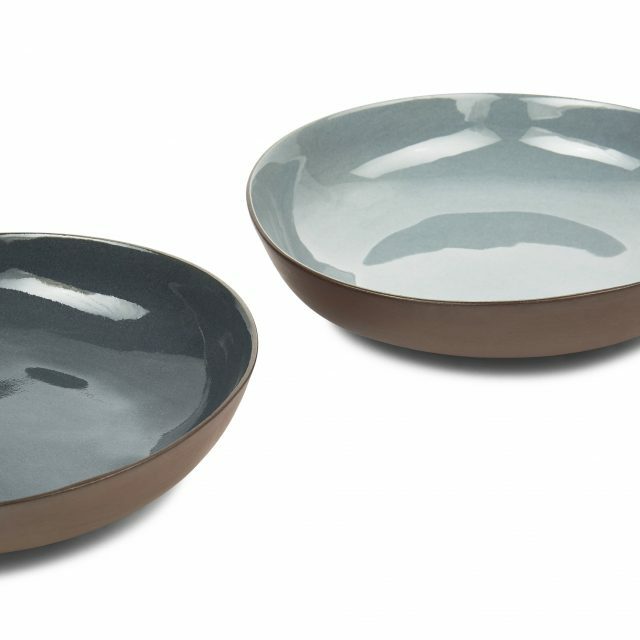 These are made to order may take up to three weeks to deliver.